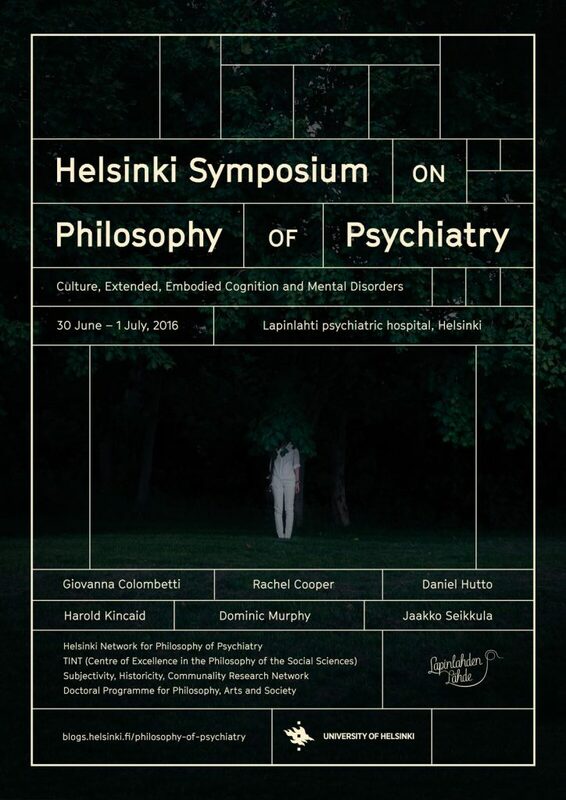 An international symposium organized by the Helsinki Network for Philosophy of Psychiatry, in collaboration with TINT (Centre of Excellence in the Philosophy of the Social Sciences), the Subjectivity, Historicity, Communality Research Network and the Doctoral Programme for Philosophy, Arts and Society. Our theme, Culture, Extended, Embodied Cognition and Mental Disorders, encompasses cultural issues of mental disorders related to diagnostics, definitions and classifications, as well as phenomenological questions of experience, affectivity and embodiment. The aim of the symposium is to open new horizons for interdisciplinary approaches to mental disorders. 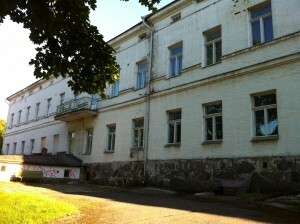 Two days of lectures and discussions among researchers and practitioners take place in the historic Lapinlahti Hospital, which is a former mental institution, among the first modern psychiatric hospitals in Europe. Registration has ended (June 1st 2016) – if you would like to inquire about extra places, send us an email at psychiatry-symposium[at]helsinki.fi. 13:00-13:30 Marion Godman, What Is Cultural and What Is Bounded about (Some) Psychiatric Syndromes? 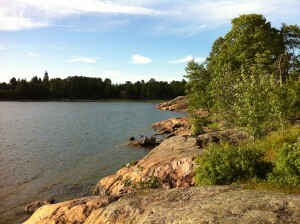 To: Lapinlahden Lähteen tukiyhdistys ry. The deadline for lunch payment is June 23rd 2016. Please note that you will need to show a printed/online receipt of the lunch payment on the first day of the symposium. 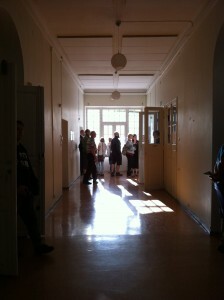 The lunches and coffees are provided for us by Lapinlahden Lähde and the Finnish Association for Mental Health. Lapinlahti Hospital is situated near the center of Helsinki, 700 metres (7 minute walk) from Ruoholahti Metro station and 1,7 km (20 minute walk) from the Central Railway Station. 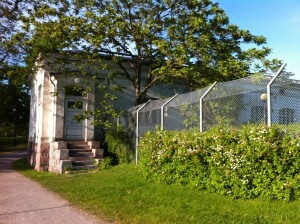 The easiest way to reach the hospital is to take the metro to Ruoholahti (direction west) and walk from there. 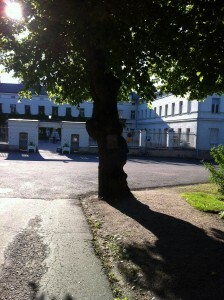 This entry was posted in Yleinen by aovaska. Bookmark the permalink.